Since the public debate about spyware actions by the intelligence has become an urgent issue, Cloud Computing became a good topic for discussion by anyone. But quite apart, there are privacy laws that prohibit companies to publish certain data to the third parties. This particularly applies to personal data and all information that affect important aspects, such as development and financial data, to comply with the company’s competitiveness. So, before the companies take services to public cloud completely, they need to check the data on the basis of national and international data protection laws to determine whether and in what form they may be forced externally. 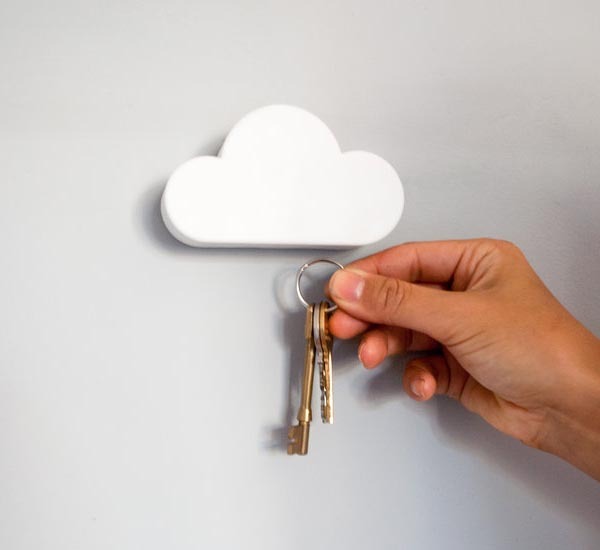 Revealing this legal twist on hybrid cloud was definitely expected at the beginning of this article! Hybrid Cloud has Hybrid Challenges. Contracts must be compatible with the public cloud providers among other things with the Federal Data Protection Act and with internal compliance policies. Since this is not a purely technical decision, it is recommended to include risk management in the decision for a public cloud provider. Thus, the risks are quite often very complex. It is helpful, for example, to opt for a cloud service provider that guarantees data storage in Asian or European Cloud. Not only banks, people are trying Swiss Cloud now. Cloud computing in India is not in a great situation due to various factors. Another important issue is the integration of data mobility. So companies must face the question of whether the existing network connection is sufficient to ensure the required data availability despite the transfer to an external service option is available. Often the existing network connections ranging from the perspective of bandwidth and availability, do not suffice. Investment in the network infrastructure must be taken into account when considering the return on investment (ROI) of hybrid cloud services. Fortunately, the cost of bandwidth in recent years have continued to fall, so today we get powerful connections at very attractive prices. In terms of network availability, one backup two-provider strategy is to be taken into account. Latency becomes a big question in Hybrid Cloud. Another key issue is the mutual support of interfaces between the two clouds. For this purpose, there is as yet no uniform standard, even if some of the IaaS has gained de facto VMware as one of the major hypervisor vendors. Much more important than compatibility on the basis of hypervisor are the dependencies of the management interfaces for the deployment, monitoring and alerting as well as capacity management. Therefore, it is advisable to pay attention with the choice of cloud provider on the compatibility of the interfaces. This Article Has Been Shared 5129 Times! Installing WordPress on Heroku with Rackspace Cloud Database is not very tough if you want to host WordPress on Heroku Cloud and use Rackspace Cloud Database. Cite this article as: Abhishek Ghosh, "Hybrid Cloud : The Challenge For Cloud Integration," in The Customize Windows, March 6, 2014, April 24, 2019, https://thecustomizewindows.com/2014/03/hybrid-cloud-challenge-cloud-integration/.